Minimum 5 years as Chief Electrician or Maintenance Supervisor (standalone) on a 1000 -2000HP drilling rig (for onshore rig) or Swamp Barge/ Jack Up rig 9 (for offshore rig). 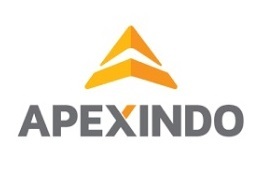 Thanks for reading PT Apexindo Pratama Duta Jobs: 6 Positions. Please share...!